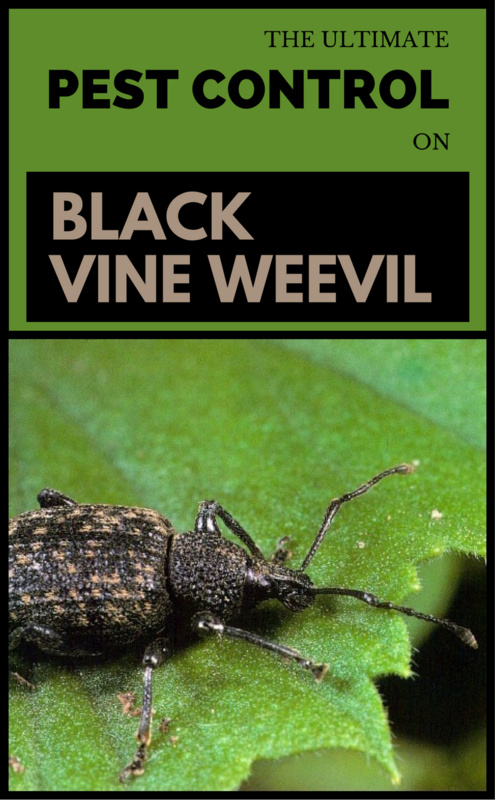 As the gardening season is almost over, you can notice black vine weevil everywhere. 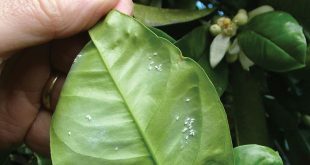 These pests are particular trouble on houseplants and potted plants because they eat their buds. They even could kill the vegetation of your indoor plants from the ground up. Thus, the damage caused by black vine weevil is serious but also it can be controlled and managed with enough information. 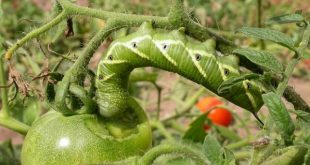 Keep reading and be informed on effective methods to get rid of black vine weevil. Now, if you notice that black vine weevil is feeding on your houseplants, then there’s still hope. This only means that they’re not difficult to defeat because their numbers are low. This is one of the safest methods. Hand-picking is tedious though so it might get hard on the road. But there is no better way of eliminating the black vine weevils. Arm yourself for this procedure with a flashlight and one by one, drop them into a bucket of soapy water to kill them. Now, because this is tough, we can only assume we missed some of them. 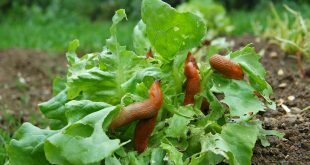 Thus, hand-picking these pests just might not be enough and it is not worth your efforts. 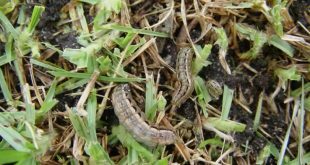 However, there might be another solution that kills black vine weevils. 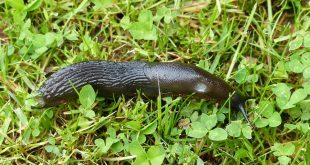 So, how to get rid of black vine weevil completely? The answer to that question is nematodes! 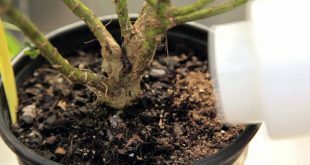 Yes, nematodes are highly recommended for black vine weevil pests. This is due mostly to their relative mobility and willingness to search deeper in the soil for prey. Thus, start drenching with nematodes, according to the instructions. One dose might also not be enough for good results, so make sure you try again after a week or two. 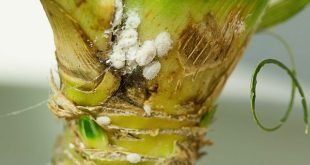 Previous What To Do About That Sticky Substance On Your Orchids?